The FBI didn't disclose the identity of the third-party company that helped them access the San Bernardino iPhone, but it has been widely believed that the Israeli mobile forensic firm Cellebrite was hired by the FBI to put an end to the Apple vs. FBI case. For those unfamiliar in the Apple vs. FBI case: Apple was engaged in a legal battle with the Department of Justice over a court order that was forcing the company to write software, which could disable passcode protection on terrorist's iPhone, helping them access data on it. However, Apple refused to comply with the court order, so the FBI hired an unknown third-party firm, most likely Cellebrite, who managed to successfully hack the locked iPhone 5C used by the terrorist in the San Bernardino shooting incident last year. The new method helped the Federal Bureau of Investigation (FBI) to hack iPhone 5C, but that wasn't the FBI's victory as the method didn't work on iPhone 5S and later iPhone models. Now, Cellebrite is reportedly "optimistic" about Hacking the more Secure iPhone 6. CNN reports that an Italian architect, named Leonardo Fabbretti, met with Cellebrite last week whether the company could help him gain access to a locked iPhone 6 that belonged to his dead son. 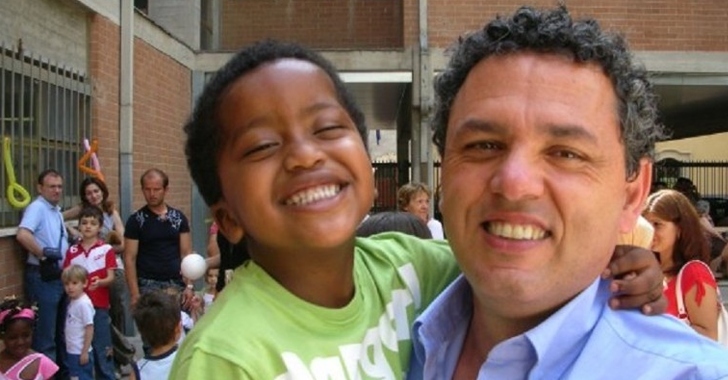 Fabbretti's son, Dama Fabbretti, was passed away from bone cancer last September at the age of 13. However, before his death, the son added his father's thumbprint to allow him to access the phone. Fabbretti was trying to access the messages, notes, and photos of his dead son on the iPhone 6, but unfortunately, the phone had a restart. It now required the passcode for unlocking, and his father doesn't know the code. Fabbretti initially contacted Apple on March 21, and the company reportedly tried to help the grieving father, but they found that the iPhone was not backed up to the cloud. Expressing sympathy, the company told him that there was nothing they could do. "The meeting went well. They were able to download the directories with the iPhone's content, but there is still work to be done in order to access the files." According to the company, there are chances of accessing the files on locked iPhone 6 that contain photos and conversations of the son with the dad, along with a handful of videos taken just 3 days before his son died. Both Cellebrite, as well as Apple, have yet to comment on the case. 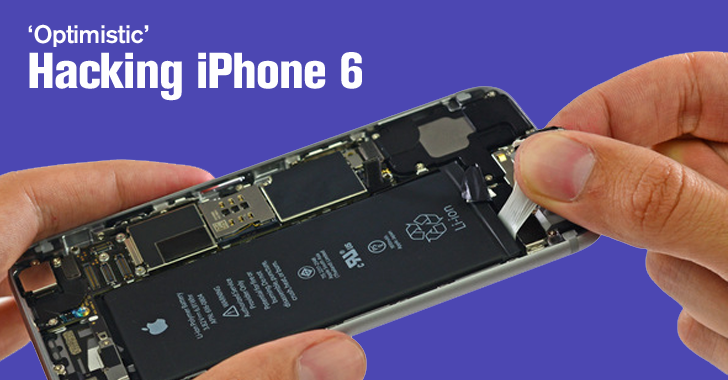 If the Cellebrite gets the success in creating a new method to unlock iPhone 6, undoubtedly the company will sell its tool to the FBI agents to solve their several pending cases, in the same way, it helped the agency accessing the terrorist's locked iPhone 5C.